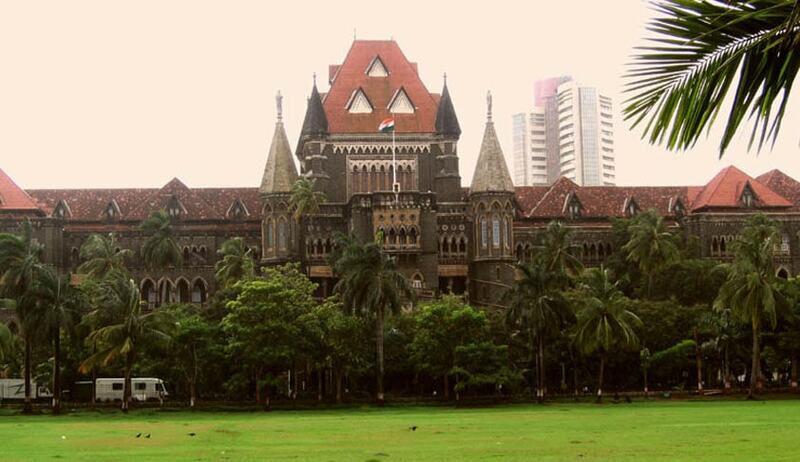 The Bombay High Court decided in favour of ITC Limited after holding that the smaller rival company NTC Industries, prima facie, infringed on the cigarette major's 'Gold Flake' and 'Honey Dew' trademarks. The suit is an action in Trademark and Copyright infringement combined with a cause of action in Passing Off. The High Court judgment was on an interim plea made by ITC in May last year against NTC for Trademark and Copyright infringement. The company had gotten an ex parte ad-interim relief, which was vacated, by consent, last July. ITC told the Court that it learnt of NTC's use of the rival marks in April 2014, shortly before it launched the suit. ITC claimed copyright in artistic work of a label ‘Gold Flake Kings Red' and its registered Trademark’s Gold Flake, Honey Dew and Honey Dew Smooth, which it said was violated by NTC with its National Gold Flake and Honey Drop marks, also the packaging visuals were deceptively similar. Mr. Dwarkadas, appearing for the Defendant, submitted that ITC is guilty of material suppression, especially in relation to prior user by other manufacturers and traders; that ITC's conduct lacks all bona fides; that there is delay amounting to laches and acquiesence on ITC's part; and that in any case the so-called mark "HONEY DROP" is purely descriptive and no question of infringement arises. Mr. Dwarkadas pointed to the prior history of registrations by others of the "GOLD FLAKE" mark. He also said that the rival label was not a sufficiently substantial reproduction of ITC's label to warrant an injunction in Copyright infringement. The Court, after careful study of the packaging of both the brands, found at least eight counts of similarity. ITC proved that its earliest registration of the 'Gold Flake' mark dates back to 11th November, 1942 while it started using the word mark Honey Dew since 10th October, 1991. It is not only the mark but also other essential features to which ITC lays claim like the device of a star in red; the gold, black and red colour scheme, the drop and so on. NTC, or its predecessors, in contrast, had made attempts in 1989 and 1994 to register the Trademark 'National Gold Flake' by filing two applications for registration, but both of these were abandoned. The Order clearly favoured ITC by stating that there are nearly 20 cigarette manufacturers in the country, and between them, they host a large number of brands. It is unreasonable, to expect ITC to keep a track of each one. Hence NTC’s contention that ITC must be deemed to have had either notice or knowledge or both, and that its consequent failure to act on that notice constitutes acquiescence is not one that commends itself. "The result of this discussion is that ITC succeeds. I do not think it is possible to suggest that NTC should be allowed now to flood the market with its rival products. That would undoubtedly result in a significant dilution of ITC's brand, and the resultant loss would be difficult to quantify," Judge G.S.Patel said while giving out the order.